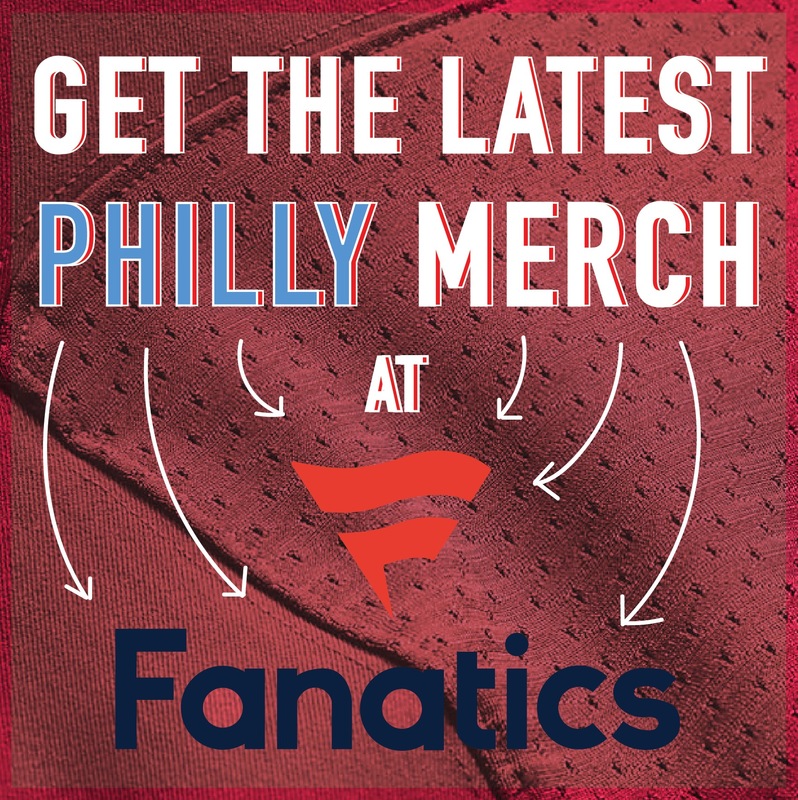 The hottest team in Philadelphia sports right now is the Philadelphia Union! After clinching a playoff berth this past Saturday night, the U have their eyes on landing the Eastern Conference’s No. 3 seed, which would mean a home playoff game! 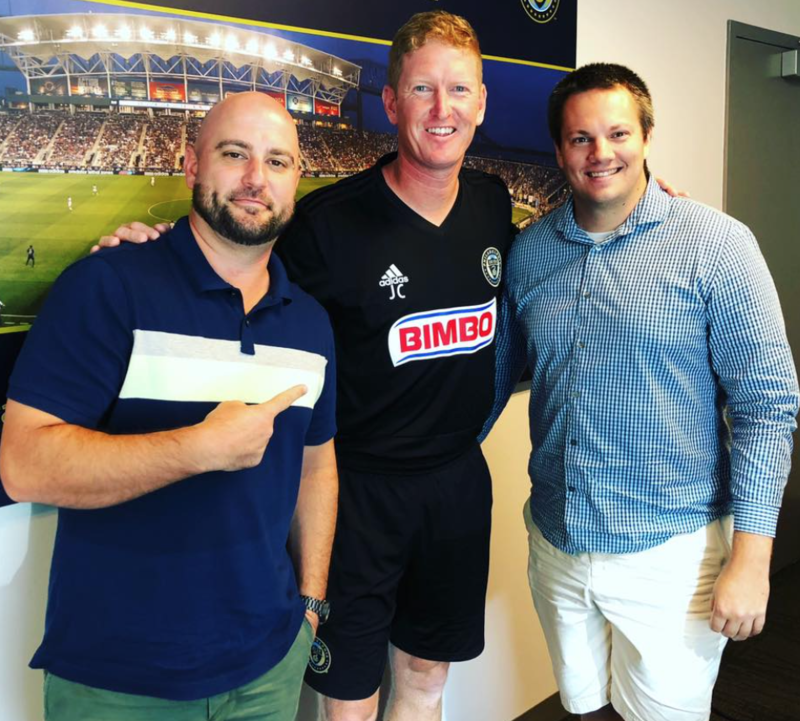 Press play and hear Sean Brace and Joe Tansey (Union Soccer Podcast) sit down with the head coach of the Union, Jim Curtin. A very honest discussion on all things from the season, what to expect in the playoffs, dealing with a new Sporting Director and hearing it from the unhappy fans. The Union have two regular season games left and their next opponent is the Red Bulls on the 21st. Support the Union! 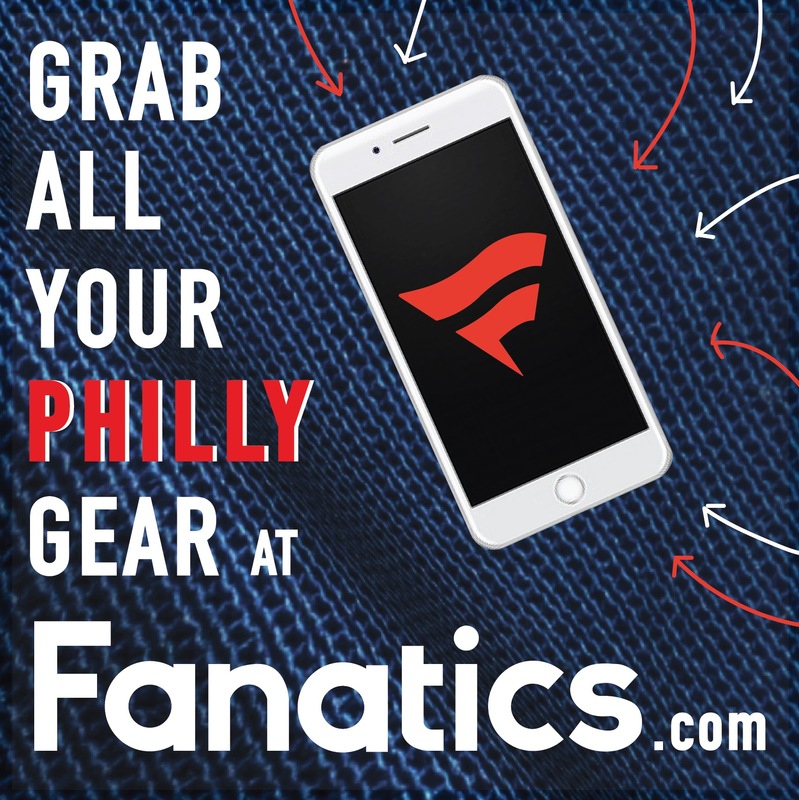 You can follow Sean Brace on Twitter (@Sean_Brace) and Instagram (@sean_brace), and e-mail him at sean@phillyinfluencer.com. You can also watch him sports anchor on weekends at FOX 29 and hear him on Real 106.1 Saturday nights from 7 P.M. to midnight. USP: Quality depth and another VICTORY!